Permitted uses incl eating establishments, financial institutions, medical clinics, offices, personal services, retail stores. Discretionary uses incl accessory uses, bus depots, commercial recreation and entertainment, daycare, drinking establishments, dwelling units above the ground floor, food caterers, funeral homes, mixed use developments, parking facilities, public utility buildings, repair services, signs. 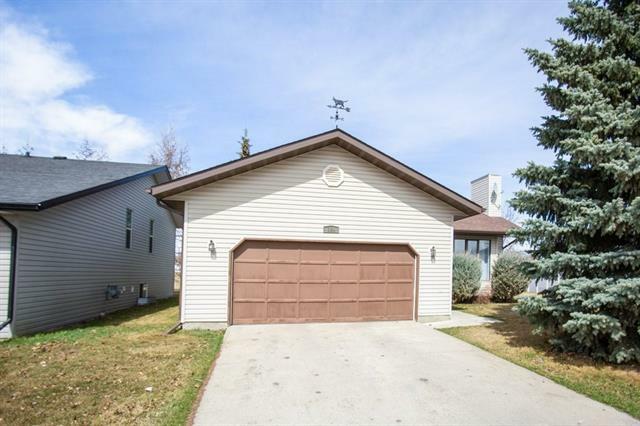 Home for sale at #1 208 10 Av Carstairs, Alberts T0M 0N0. 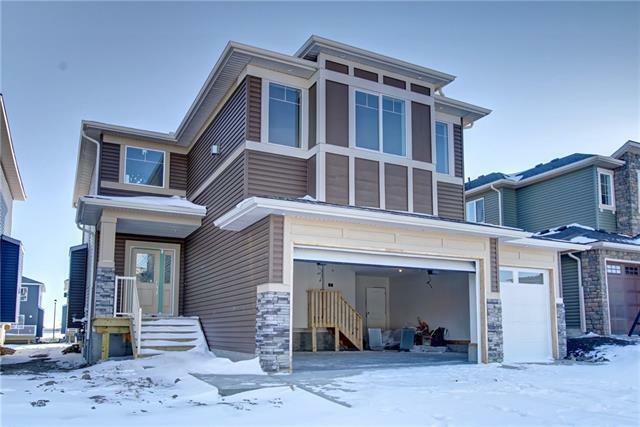 Description: The home at #1 208 10 Av Carstairs, Alberta T0M 0N0 with the MLS® Number C4218205 is currently listed at $900,000.